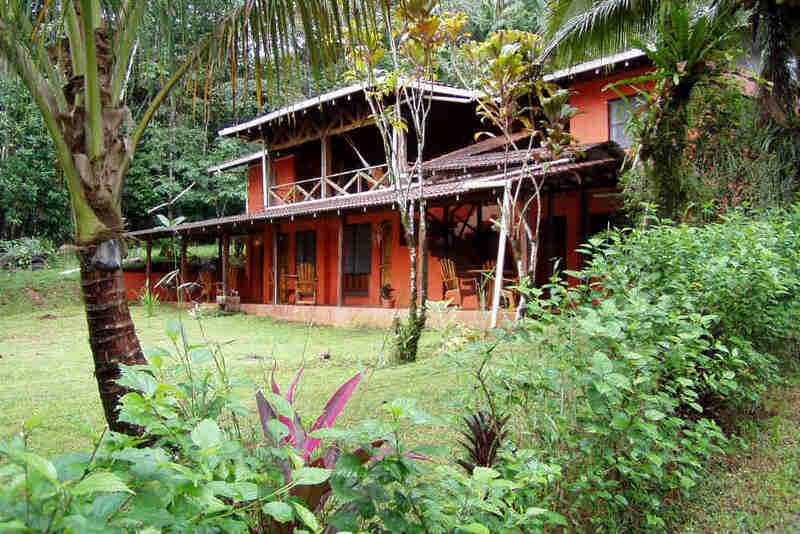 The Laguna del Lagarto Eco-Lodge in Northern Costa Rica offers you 1250 Acres (500 Hectares) of virgin tropical rainforest with an incredible variety of fauna and flora. We have counted 350 different species of birds, among them the Great Green Macaw. 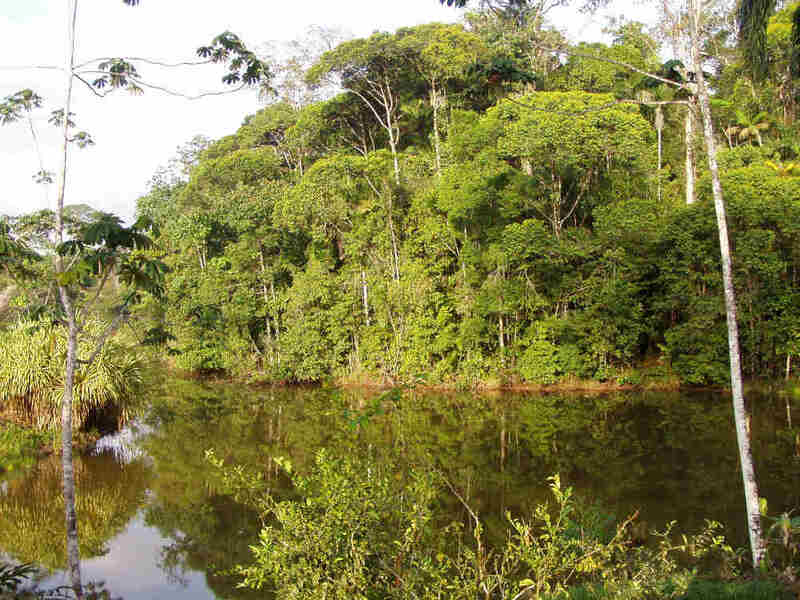 The Lodge is operated in harmony with nature, under ecological guidelines. 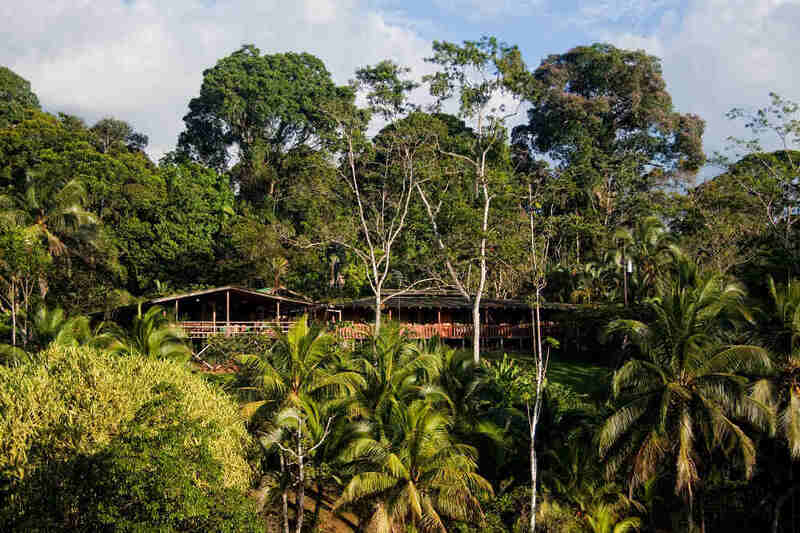 A perfect place for passionate bird-watchers and rain forest lovers. More than 10 kilometers of well marked rainforest trails make birding and exploring nature easy, no matter whether you prefer to explore nature and wildlife on your own or with a naturalist or birding guide. •San Carlos river boat-tour. •Walk in the wood •Birdwatching tour. •Bird photographic Deck. Pital de San Carlos, Boca Tapada 995-1007, Costa Rica.